Light to Light Camps is the brainchild of Jenny and Arthur Robb. 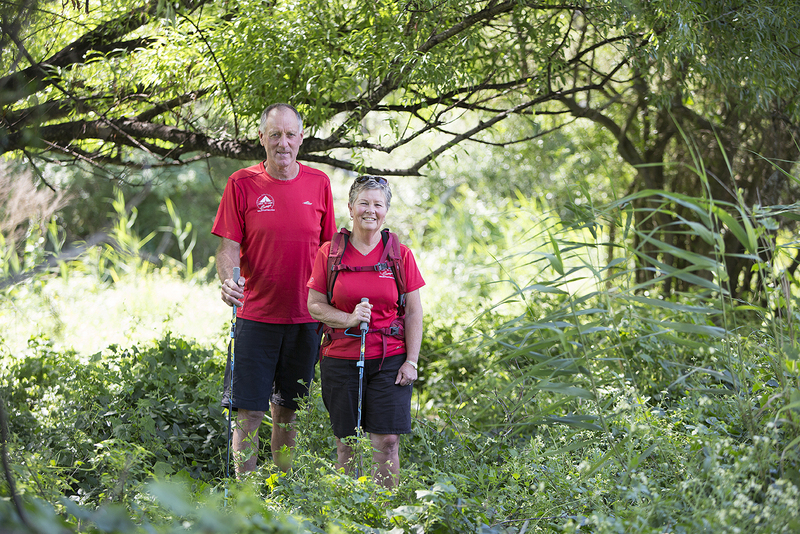 The couple, who also run kayak tours on their property south of Eden in the Bega Valley, wanted to make the multi-day hike through Ben Boyd National Park more accessible and enjoyable for visitors to the region. Offering a range of tour options, Light to Light Camps allows hikers to travel with a light day pack, before arriving at a luxury camp complete with hot showers, comfortable beds, ensuite tents and cooked meals. For more information, visit Light to Light Camps. You can learn more about living and working in Bega at www.begavalley.nsw.gov.au and visiting the region at www.sapphirecoast.com.au.